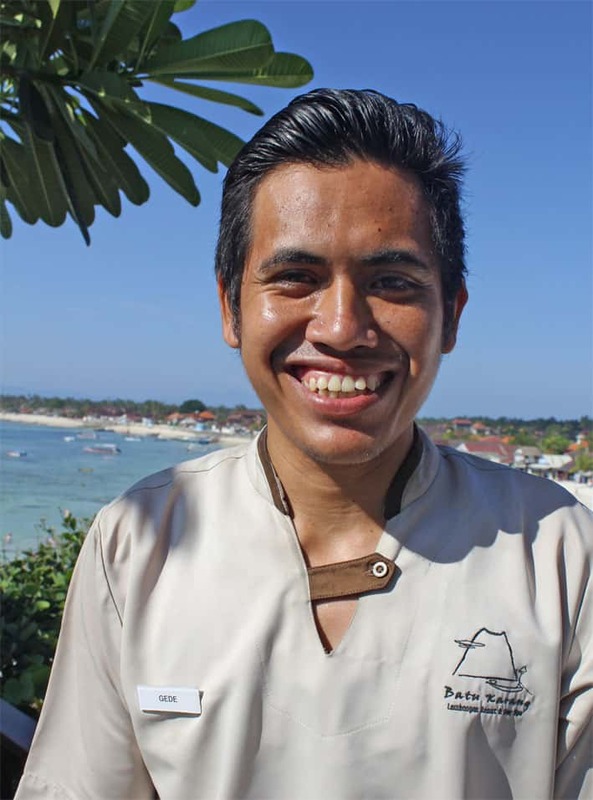 Some of our staff at Muntigs Bar & Restaurant at Batu Karang Lembongan Resort & Day Spa are just the smiliest bunch. So smiley that you just cannot help but be infected with their huge, ear to ear radiating smiles…and this is exactly what describes our Bartender Captain, Gede! Having worked with the Batu Karang family for the last two years, Gede also shares his job at Muntigs dressed in his most dapper Scottish kilt at The Howff Whisky, Gin, & Wine Bar. There he is learning all he ever wanted to know about whiskys, gins & cocktail mixology. Not at bad step in the right direction for this born & bread Nusa Lembongan boy! Full of wisdom, Gede doesn’t mind making the occasional mistake, as he says it’s the best way for him to learn and never make the same mistake again! What does Gede love about working at Batu Karang? 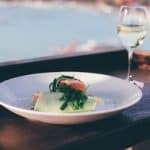 He says it is the best hotel on Nusa Lembongan and very hard to get a job here. 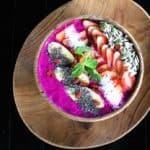 Not to mention the uniqueness of The Howff with all of the whiskys, there definitely is no place like it in the villages, let alone in Bali! His 5 year plan is to own his own villa & transport business, although he “should be the Big Boss” at Batu Karang (he’s giving it his best go! ), but in the meantime he is happy doing what he’s doing to support his wife and 1 year old daughter. 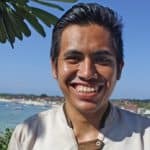 He hopes to one day travel to Gili Trawangan, but while he is with us, you must come visit and get a feel for that friendliness and sincere smile of Gede’s! We hope to see you soon. Celebrating Our 2017 Trip Advisor Certificate of Excellence! 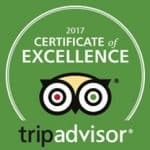 Read more Celebrating Our 2017 Trip Advisor Certificate of Excellence!